Niagara Falls inc LEDS By Kelkay 45147L is a self- contained feature that will become the talking point of its selected area. This remarkable feature will be a great addition to any home. 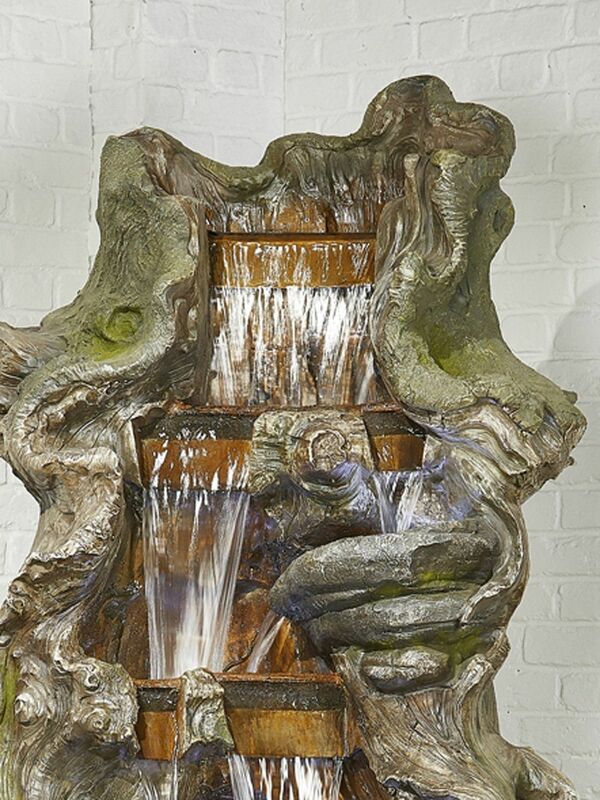 With its intricate attention to detail, this expertly crafted and wonderfully painted water feature will become a firm favourite within the household. Complete with this package are LED lights which will illuminate the feature at night. 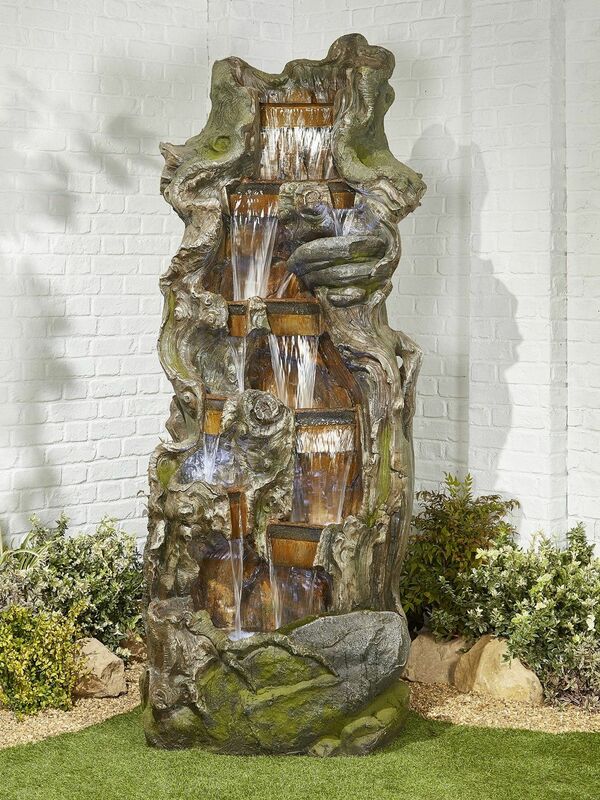 To give this truly remarkable water feature that extra bit of wow factor.